Tropical rainforests are one of the most species-rich areas on earth. Thousands of animal and plant species live there. The smaller microbial protists, which are not visible to the naked eye, are also native to these forests, where they live in the soils and elsewhere. An international team of scientists, among them three HITS researchers, examined them more closely by analyzing their DNA. They discovered many unknown species, including many parasites, which may contribute to the stability of rainforest ecosystems. These results have now been published in the scientific journal “Nature Ecology and Evolution”. Insects and other arthropods such as spiders represent the largest and most diverse group of organisms in tropical rainforests. “However, the results of our study question this,” says corresponding author Micah Dunthorn of TU Kaiserslautern, whose research is funded by the German Research Foundation’s Emmy Noether Programme. “There may be hundreds of thousands of different insects in a single hectare of rainforest, but the number of protists is likely to be even greater.” Protists are microbial eukaryotic organisms, which can be found all over the world. 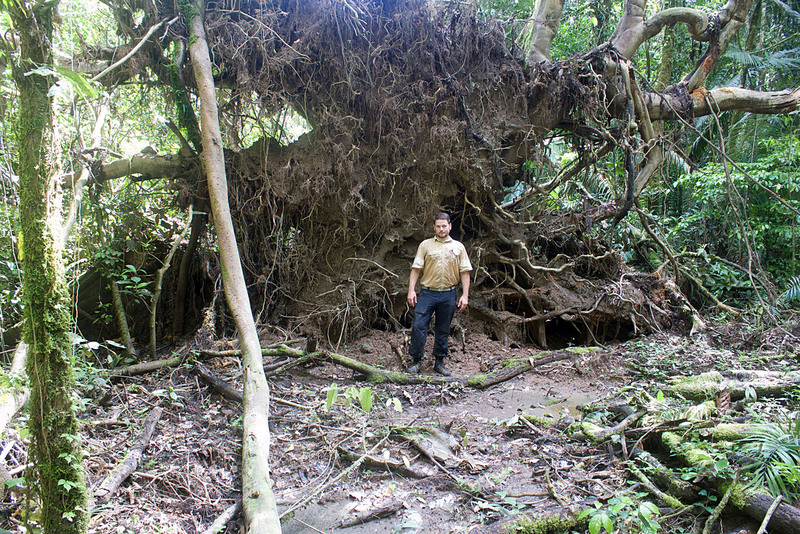 Dunthorn collected soil samples in lowland rainforests of Costa Rica, Panama, and Ecuador. Together with colleagues Alexandros Stamatakis, Lucas Czech, and Alexey Kozlov from the Heidelberg Institute for Theoretical Studies (HITS) and the Karlsruhe Institute of Technology (KIT), the scientists isolated and analyzed the DNA of the microorganisms in Germany. 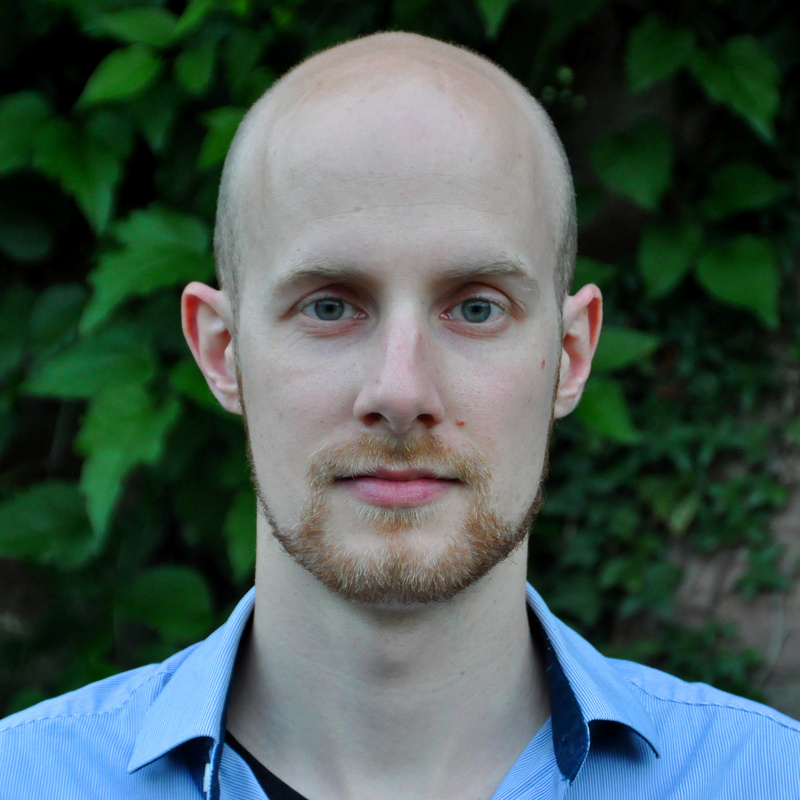 “We analyzed a total of over 130 million DNA sequences which posed a grand bioinformatics challenge,” states Lucas Czech (HITS). An initial direct comparison of the sequence data to already known species quickly showed that the majority of the tropical data belonged to completely new, still unknown species. Via a more detailed analysis of the genetic material, the researchers were able to most probably correctly classify the new species into different types of protist groups. To achieve this, they adapted an existing approach. “Using the so-called phylogenetic placement method, we identified almost all sequences,” continues the Dunthorn. 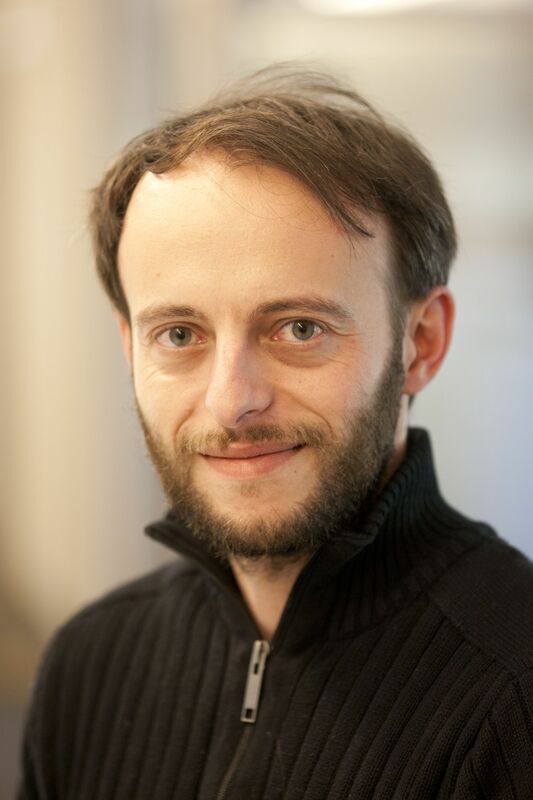 “These phylogenetic placements allow to better characterize the protist sequences by taking their evolutionary history into account,” says Alexandros Stamatakis (HITS and KIT). In the rainforest soil samples there were mostly protists. “Most of them belong to a group of single-celled animal parasites, the Apicomplexa,” Dunthorn said. The researchers suspect that these parasites may contribute to the biodiversity of the animals in these forests. “They could limit the growth of animal populations by infections,” says the biologist. The results also show how complex the connections in the ecosystem of tropical rainforests are. Not only mammals, birds, insects, but also a variety of microorganisms play an important role here. In order to analyze the many millions of sequences using the phylogenetic placement method, the team used the “SuperMUC” supercomputer at the Leibniz Rechenzentrum in Garching/Germany. 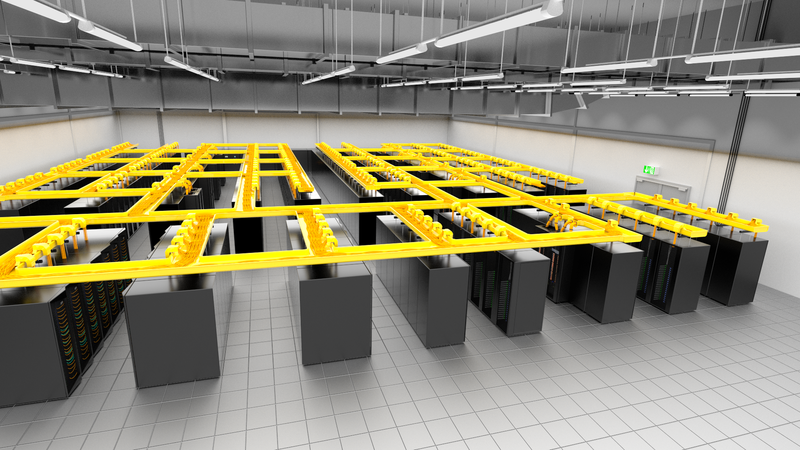 More than 1 million processor hours on the LRZ HPC system were required for this undertaking. „Without the outstanding high performance computing infrastructure in Germany and especially at LRZ, this study would not have been feasible. The availability of SuperMUC constitutes an essential national advantage in the international scientific competition.“, states Alexandros Stamatakis. 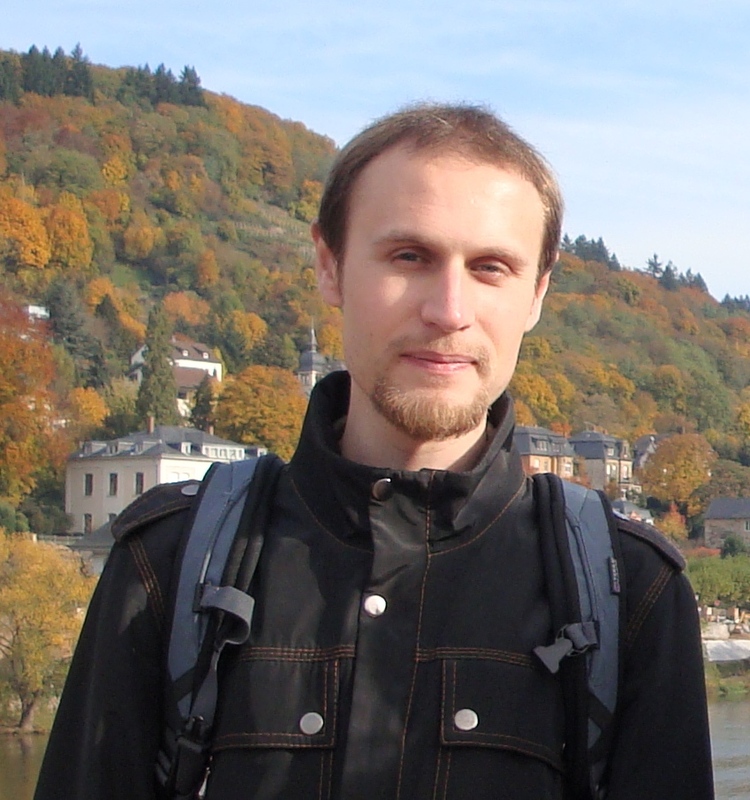 In 2014, Stamatakis had already contributed to a study with the computation of a phylogenetic tree of insects, featured on the cover page of Science. Later on, he had studied the phylogenetic tree of birds leveraging SuperMUC as well. 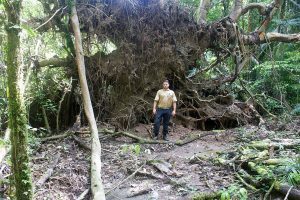 Over the years, Stamatakis‘ team was able to improve the algorithms and speed up the computations so that they now were able to perform this investigation of microbes in rainforests. Currently, the team works on a new approach to parallelize their software so that it will be able to handle datasets that are ten times as large. The Heidelberg Institute for Theoretical Studies (HITS) was established in 2010 by the physicist and SAP co-founder Klaus Tschira (1940-2015) and the Klaus Tschira Foundation as a private, non-profit research institute. HITS conducts basic research in the natural sciences, mathematics and computer science, with a focus on the processing, structuring, and analyzing of large amounts of complex data and the development of computational methods and software. The research fields range from molecular biology to astrophysics. The shareholders of HITS are the HITS Stiftung, Heidelberg University and the Karlsruhe Institute of Technology (KIT). HITS also cooperates with other universities and research institutes and with industrial partners. The base funding of HITS is provided by the HITS Stiftung with funds received from the Klaus Tschira Foundation. The primary external funding agencies are the Federal Ministry of Education and Research (BMBF), the German Research Foundation (DFG), and the European Union. Karlsruhe Institute of Technology (KIT) pools its three core tasks of research, higher education, and innovation in a mission. With about 9,300 employees and 25,000 students, KIT is one of the big institutions of research and higher education in natural sciences and engineering in Europe. KIT – The Research University in the Helmholtz Association. The University of Kaiserslautern is the only university in the state of Rhineland-Palatinate with a strong orientation on technology. The University of Kaiserslautern is renowned for its excellence in research and higher education. In the nation-wide “Excellence in Higher Education” competition, the University was recognized as one of the six “Top Universities” in Germany. This award is solid evidence of the high educational standards. The University of Kaiserslautern has earned a reputation for excellence in the area of applied mathematics and computer sciences which has attracted international attention. Two Fraunhofer Institutes, the German Research Center for Artificial Intelligence (DFKI), the Max Planck Institute for Software Systems, and the Institute for Composites (IVW) co-operate close in the field of research and technology with the University of Kaiserslautern. Kaiserslautern is recognized as one of the largest IT clusters in all of Europe.